It's Small Business Saturday and we wanted to get involved and share just a handful of some of the amazing small businesses operating in your local area. By supporting small businesses you are not only boosting the economy but building strong communities. Gitas Portal specialises in mid-luxury African print clothing and accessories, but also carry handmade beauty products, home wares etc, made by other enterpreneurs. Connect on Facebook, Instagram and Twitter. SkinnyMalinky Quilts creates unique bespoke handprinted fabric, quilts, home textiles & art for sale or upon request for custom pieces. Connect on Facebook, Twitter and Instagram. Cakebox Creative is a graphic design & digital marketing company specialising in logo design and brand identity. They also offer a range of creative services in print and digital media. Connect Facebook, Twitter and Instagram. Amanda Cullen offers Jargon-free small business coaching and workshops to help your business grow. Connect on Facebook, LinkedIn and Twitter. ColorBlend Makeup is a new British beauty brand for both women and men to encapsulate universal beauty, diversity and individual self expression. Connect on Facebook, Instagram and Twitter. Edie and Rona sells products to keep you stylishly organised at work, in your home office & on your travels. Connect on Twitter, Instagram and Facebook. Special Touch Designs sells handcrafted African inspired greeting cards and gifts. Connect on Twitter, Instagram and Facebook. 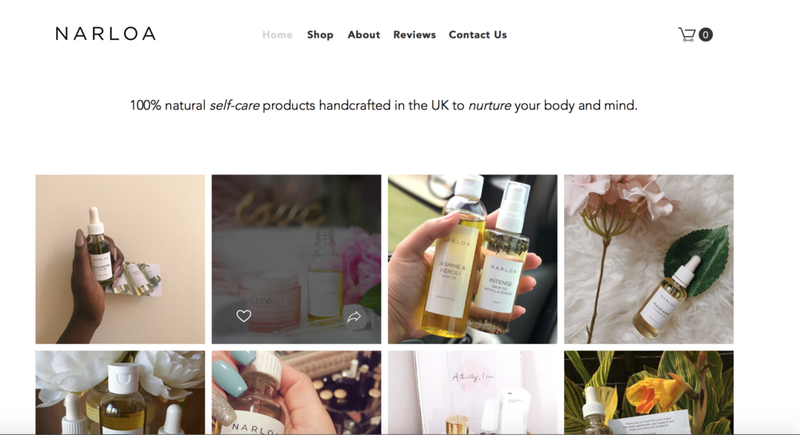 Narloa creates 100% natural self-care products handcrafted in the UK to nurture your body and mind. Connect Twitter, Facebook and Instagram. 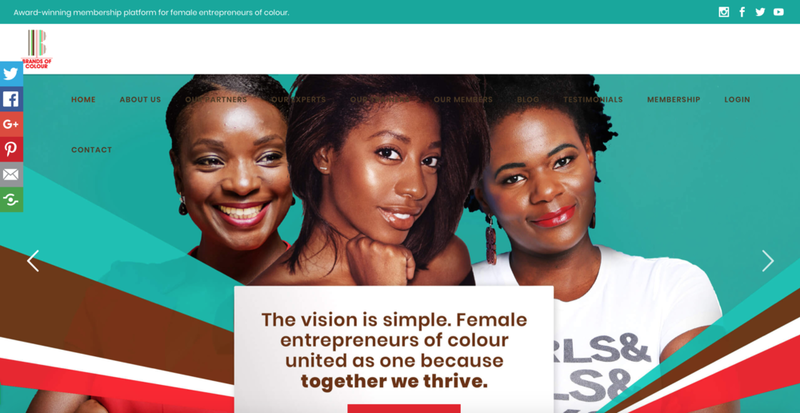 Brands of Colour is an award-winning membership platform for female entrepreneurs of colour. Connect on Facebook, Twitter and Instagram. Forty8Creates is your design and communications partner. There to help your SME define, design and deliver your brand to the correct target audiences. Trusted by over 100 brands and counting. Connect on Facebook, Twitter and Instagram. There are thousands of small businesses out there, so remember it's important to shop small. Whether it's a product or a service, support is important.